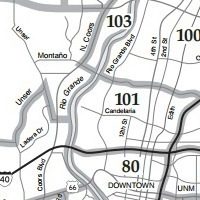 Albuquerque's Near North Valley area lies just north of I40 north to Montano between the Rio Grande and I25. 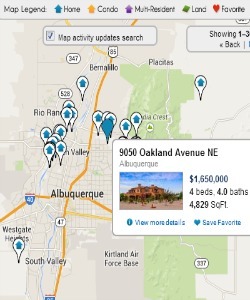 It's a great location with homes for sale near Albuquerque Old Town, Downtown and UNM. Attractions in the area include the Rio Grande Nature Center State Park, Montanita Food co op, and Flying Star restaurant. Homes in the area range from smaller, more affordable homes to considerably more expensive homes along the river. 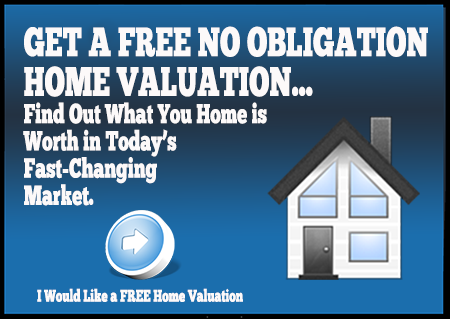 Click here to view Los Ranchos homes for sale. 240 homes sold in 2013 ranging in price from $35,000 to $1,250,000, averaging $233,559. 13% of the closed sales were bank owned homes or foreclosures, 7.5% were short sales. 62 of the sales were townhomes.